This past year’s market access issues for Canadian pulse exports to India illustrate one of the biggest challenges for today’s farmers, says veteran farmer Alex Hamer. “There are just too many factors you don’t control when it comes to marketing,” he says. 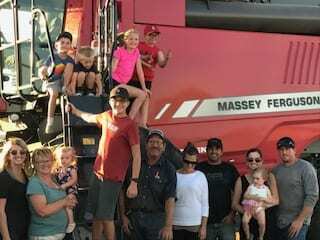 Alex, who farms with his wife Debbie in Central Butte, Saskatchewan, has farmed now for more than 40 years. 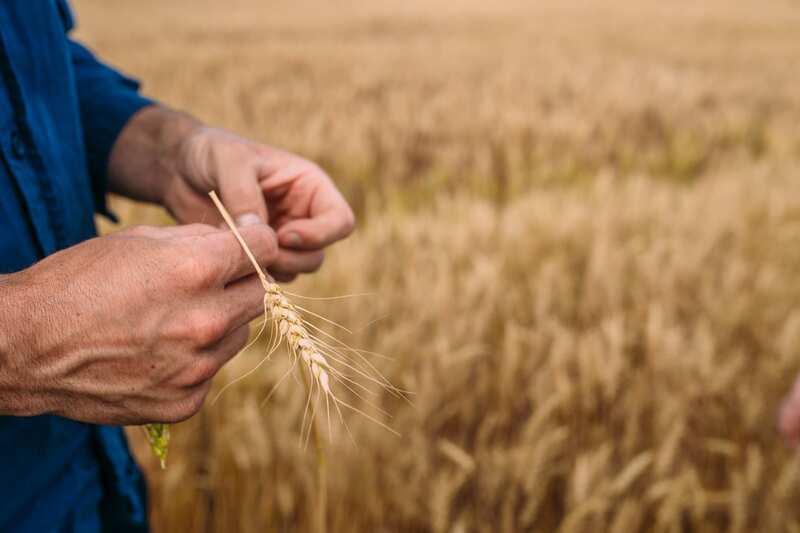 In that time he has experienced major changes to the way farmers market their crops, especially cereal crops since the closing of the Canadian Wheat Board. “It used to be we didn’t have any choices there, we grew it and got what we got. Now we can make the decision but sometimes they’re not good ones,” he laughs. Having grown lentils and canola for about 30 years now however, Alex is also used to doing his own marketing, although the experience doesn’t necessarily make it easier. What has made it easier is learning a couple lessons about marketing. The current situation for Canadian pulse exports to India is especially frustrating because there is general agreement that the restrictions put in place by the Indian government are reflective of the country’s domestic politics rather than any scientific safety concerns or international trade agreements. In this type of situation, there’s not much farmers can do, Alex says. Alex does get some marketing information from trusted sources. He follows some market reports but more importantly, keeps in touch with a handful of trusted grain buyers who will text him daily prices. These marketing challenges aren’t deterring a new generation of young people from getting into farming and taking over the family farms, Alex has noticed. Two of his own three daughters are married to farmers. “I neither encourage nor discourage this,” he laughs. Today’s technology has made some facets of farming easier in many ways, he says, but the challenges are still there, just in different forms. For example, beyond the uncontrollable marketing challenges are the rising costs of inputs and equipment. Alex’s advice for younger farmers is to be realistic about expectations.